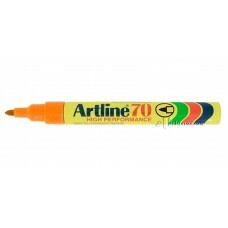 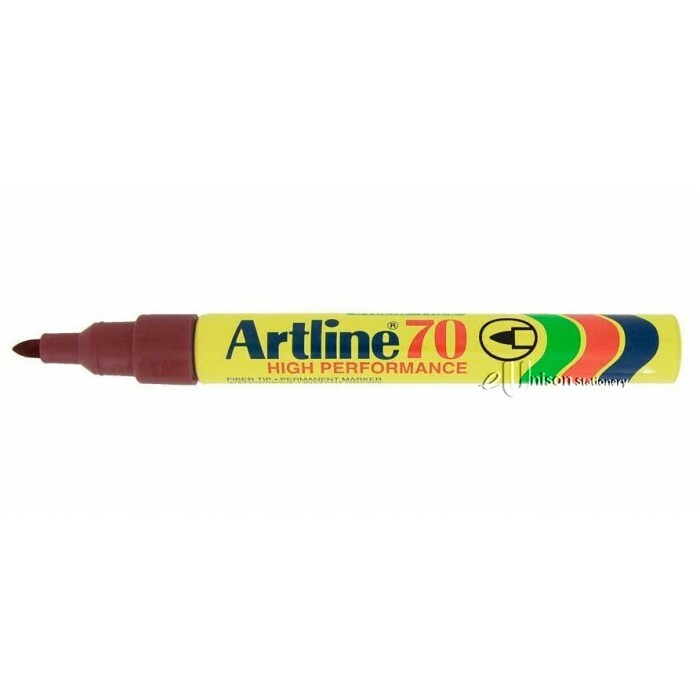 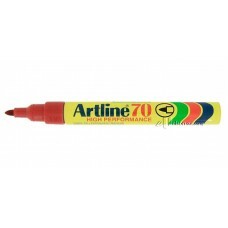 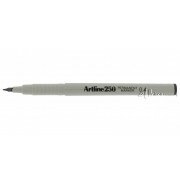 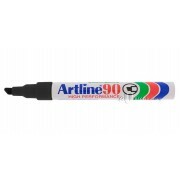 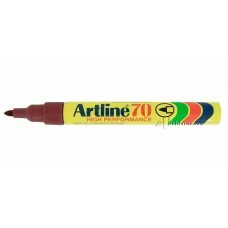 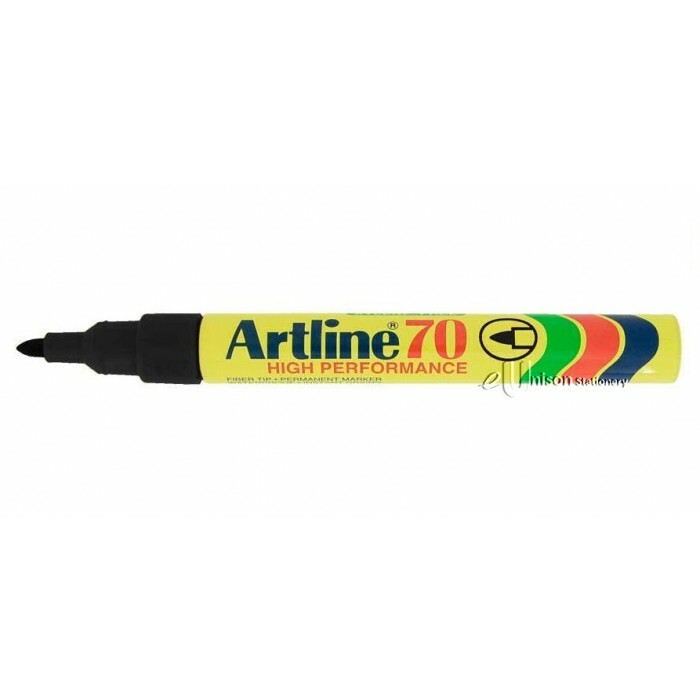 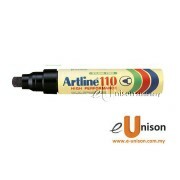 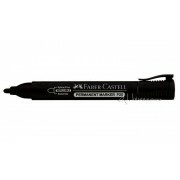 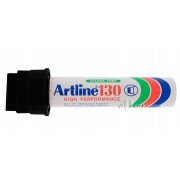 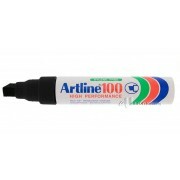 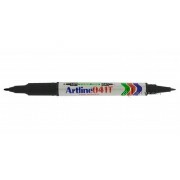 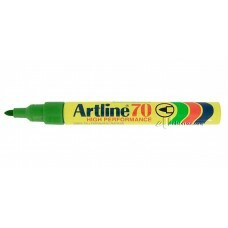 Best selling standard sized permanent marker. 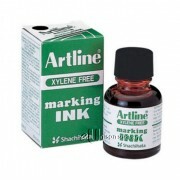 Bullet nib with 1.5mm writing width. 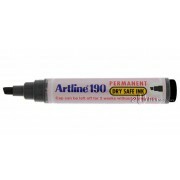 Use acylic fibres that are low odour and xylene-free. 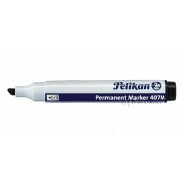 Perfect for making permanent marks on paper, cardboard, wood, plastic, glass and steel.